Space Saver: Cat Crib Converts Your Chairs to Cat Beds! 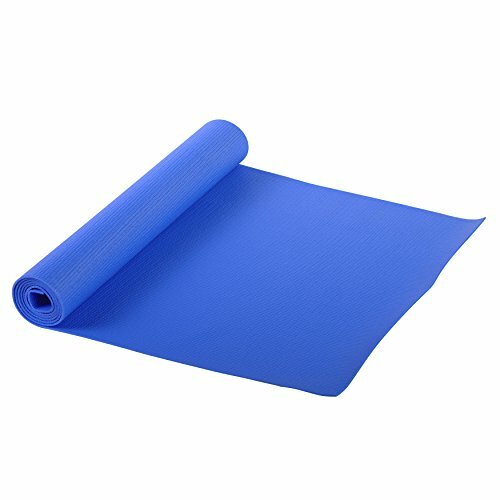 How genuis is this product? 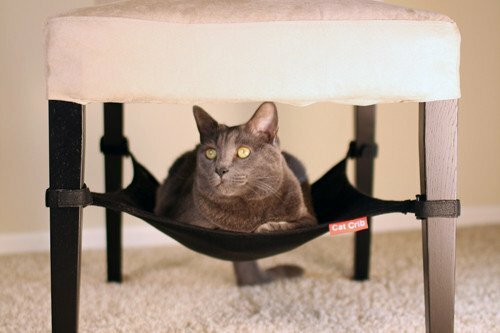 It's an adjustable hammock-style bed for cats that can be attached under almost any four-legged chair. This seems like the perfect cat accessory for dining room chairs. 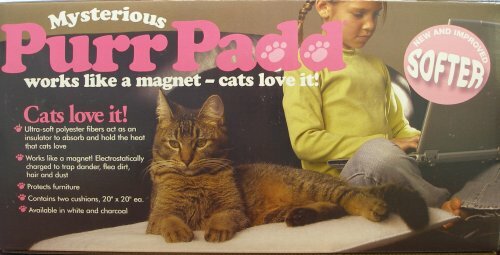 We have a nice dining room set with four chairs that would work great with this product -- especially since we like to try to keep our kitties off of the chairs themselves. Use up wasted space and create a cozy nap place for kitty at the same time. It's a perfect addition to your cat's furniture options without adding any bulky pieces to your home -- the space is already there!